August was an interesting month for sure. Why did I wait so long to read this? What a gem of a book. Yet another tag. Yes, I am wild like that. It's such a unique book. I have quite a few ARCs, oops? Hello, lovely people of the world! I come to you once again with another book tag that literally nobody tagged me but I wanna do it anyway. 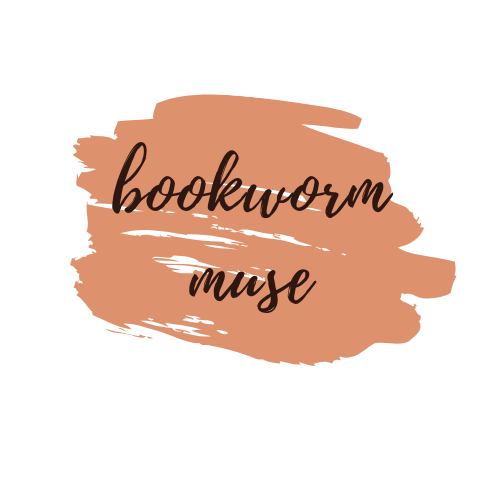 I just love the concept of book tags and they are always fun to read and write about so, here's me with the coffee tag! & This book… Continue reading The Coffee Book Tag! start of something new? perhaps.